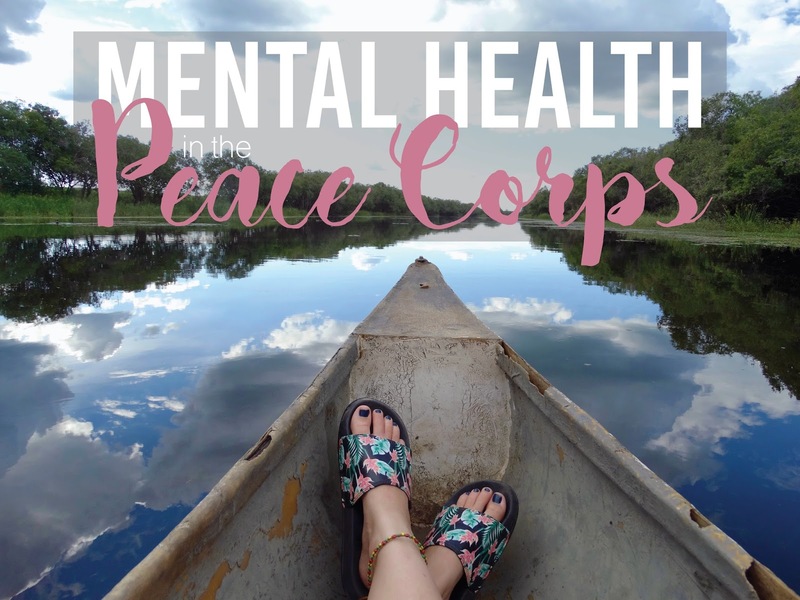 Ever since I applied to the Peace Corps, I have gotten so many questions from people along the lines of, "...Why the Peace Corps?..." Well, now is when I answer. When I was about 12 years old, my family traveled to the Bahamas for vacation. We stayed at an incredible, all-inclusive resort with all the amenities, and I have to admit, I loved being spoiled and enjoying unlimited sugary drinks and the massive pool just outside our room. One day on our trip, my mom and dad decided to rent scooters (mopeds? maybe that's the word) and ride around the island. So with my dad and sister on one bike and my mom and I on the other, we ventured out of our beautiful resort into the towns and villages of the Bahamas. The contrast between our resort and the rest of the Bahamas was shocking. Just a few feet out of the hotel was a completely different world with dilapidated houses, children walking around without shoes, scores of stray dogs, and a complete lack of infrastructure. Even at 12 years old, I knew that this was unacceptable. I remember scootering past a small school, and the children were so excited to see us and stare in awe at the scooters. At another village, three young siblings carried a tiny puppy around town without any parents in sight (which my 12-year-old self thought was crazy). That experience in the Bahamas really opened up my eyes to the extreme poverty in some countries, and the stark contrast between my world and other worlds. The first time I seriously considered the PC was around 16 years old. I had a vague sense of what Peace Corps Volunteers did and I thought it was a great opportunity to travel to a country, like the Bahamas, and help those less fortunate. However, when I got to college, I was surrounded by people trying to conquer the world; make the most money, get the best job post-grad, and become more successful than the student sitting next to them. I have to admit... it got to me. Although I was still considering the PC, part of me wanted what other people wanted - a chance to make money, get a great job that all my friends could be envious of, and become president of something important. I thought the PC would take up too much time, and by the time I got out, I would be too far behind to achieve the same success my friends would achieve. At this time, I was also seriously considering a career in acting and I knew that waiting till I was 25 to begin a professional acting career was near impossible. Despite my reservations, I decided to apply to the PC anyway just to see if I got accepted. If I didn't get in, then the decision would be made for me. So in the summer of 2013, when I was living in New York City, I sat in the NYU library and cranked out my application in one afternoon. I submitted my application August 2, 2013. 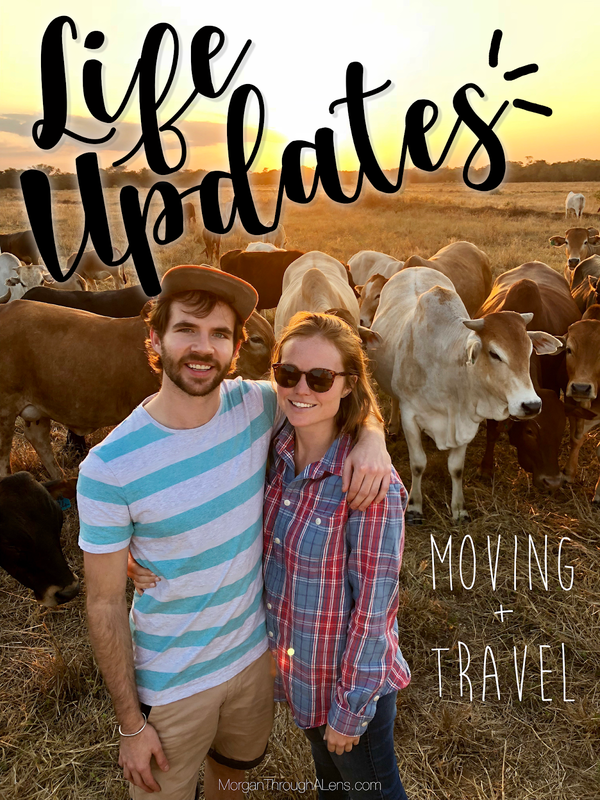 After filling out my application, I decided to reach out to returned PCV in my area and listen to their stories and learn about their experiences. The great thing about the PC community is that everyone is willing to sit and talk with you about their time in the PC. Every single returned PCV enjoyed their experience so much, they can't wait to tell people all about it. One meeting with a returned PCV was particularly enlightening and really encouraged me to join. 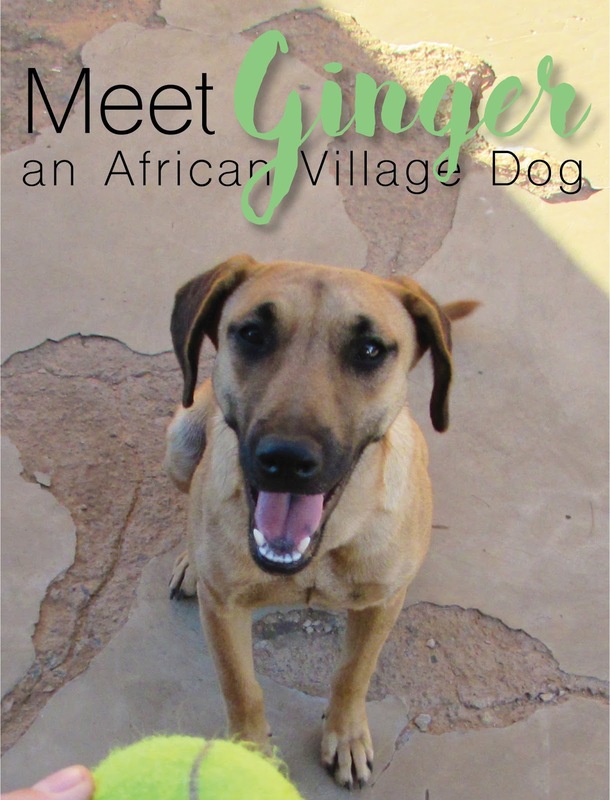 He was a friend of a friend and had spent his two+ years in Burkina Faso in Africa. He spoke so highly of his time in the PC, it was hard not to get excited with him. I won't go into detail about what he said because we talked for a couple hours and I highly suggest you reach out to a returned volunteer if you want detailed stories, but basically, he loved it and highly recommended it. One thing he said that really stuck out to me was this: "The Peace Corps is one of the last great adventures in the world." Whether or not you agree with this statement, it really impacted me. For rich white kids from an upper middle-class suburb in the States, it is a great adventure. After talking to returned volunteers, I was hooked. I wanted nothing more than to be a PCV and I knew in my heart it was what I was meant to do. On a more philosophical level, I want to join the Peace Corps, because I know it's the right thing for me to do. I believe that humans need to help each other. Simple as that. If we don't help others in their time of need, how can we expect people to help us in our time of need? Also, how can I complain about going to work everyday, or how I don't have anything in my fridge that I want to eat, or that my cable is out, when there are people all over the world suffering? I have lived a very blessed 22 years, and I think it's about time I devote my time to helping others.